EXCEPTIONAL CONDITION THROUGHOUT EXAMPLE, MUST BE SEEN TO BE FULLY APPRECIATED. 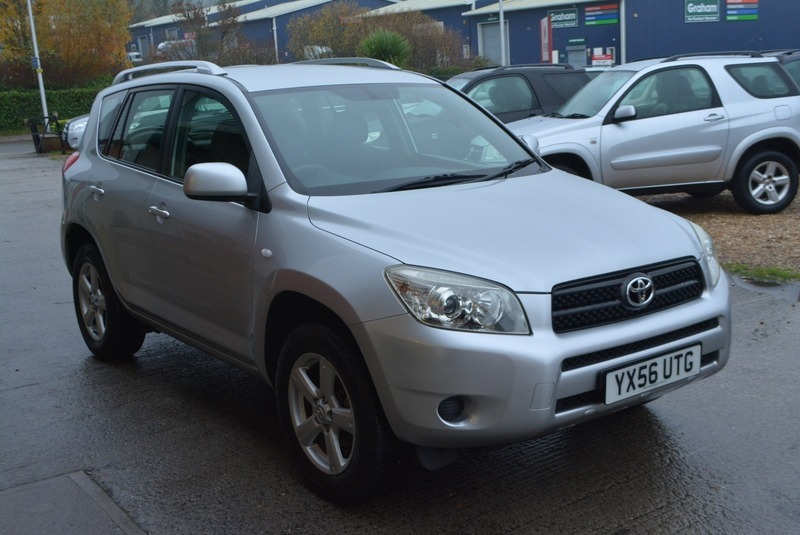 THIS GENUINE LOW MILEAGE EXAMPLE COMES WITH TOYOTA MAIN DEALER SERVICE HISTORY AND LONG, CLEAN MOT. FIRST TO SEE AND DRIVE WILL BUY! SIMPLY STUNNING!